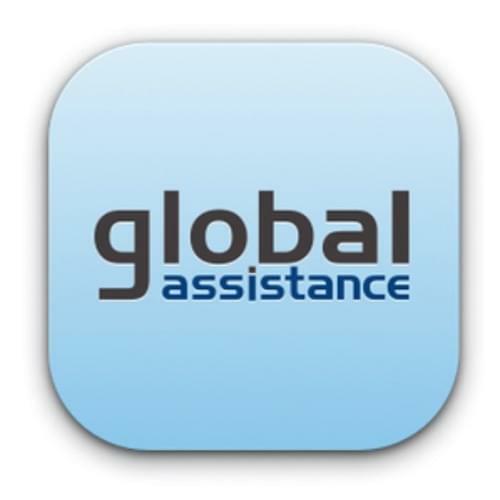 GLOBAL ASSISTANCE a.i. develops and supports new projects and products for clients. When we are providing services to clients we come up with many improvements, new features and services that we are trying to implement in practice. Are you afraid that in a crisis situation or car accident you wil be clueless ? Then the application Global Assistance is just for you. With our application you will never be alone in crisis situations. 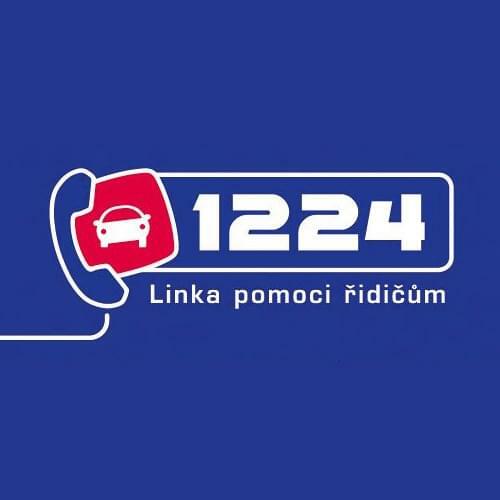 Dial your assistance service with one click, or report an accident or your car through two simple steps. 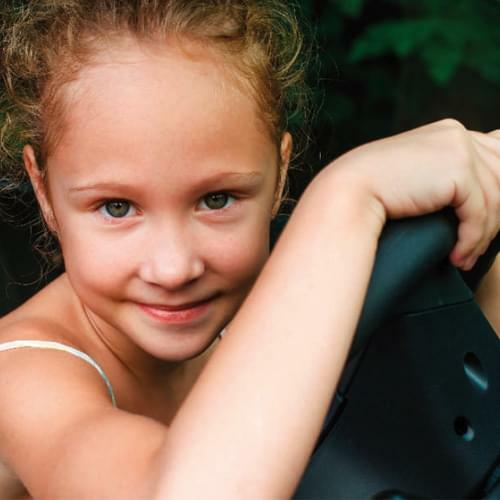 Basic safe driving course consists of a theoretical part and a practical part. The theoretical part takes place in a modern and equipped classroom under the guidance of experienced instructors. Practical continues on a specially adapted surface imitation ice surface. 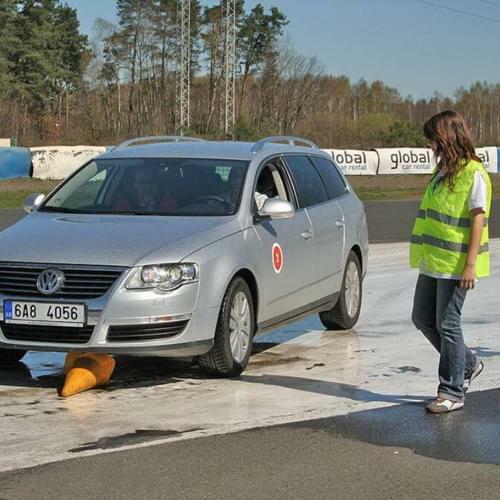 For the whole time of the lesson on the slip surface there is a professionally trained instructor who oversees the correctness of passing lanes and using walkie-talkies speaks to all participants directly into the car. 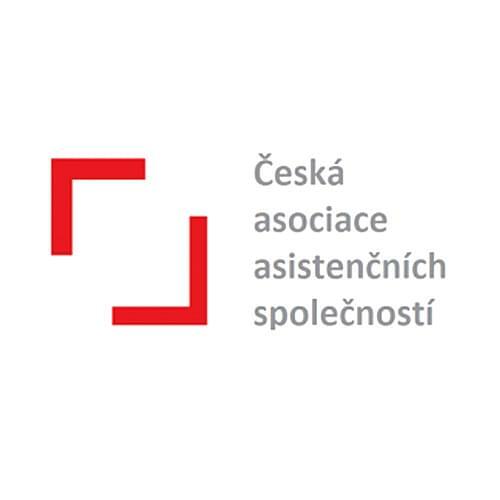 It is a project of Czech association of assistance companies, wich we are a member. Most pilots have a driver's license. Most pilots know the radio and television traffic reports. To monitor the traffic situation they are involved as volunteer traffic reporters. It is a similar system like with drivers who reported current emergency situation in the field using their mobile phones.